Call 714-257-5762 to schedule your first appointment. As a hearing loss sufferer, you may be troubled about how to improve your speech recognition and achieve better hearing. With Miracle-Ear®, you no longer have to struggle. Our hearing care specialists will match you to your ideal hearing aids in Brea, CA. Our products offer our industry-leading GENIUS™ Technology, and you’ll love other features such as wireless Bluetooth®* connectivity and a mobile smartphone app** that will allow you to control your new hearing aid from a smartphone. We’re proud to say we’ve been serving our customers for more than 70 years, and we want to be the brand you choose as your lifelong hearing partner. To make working with us easy, we have more than 1300 locations nationwide where you can receive free cleanings and adjustments. We’re America's most recognized brand of hearing aids, and we’ll give you a 30 day risk-free trial† to determine what you think of our products. Are Medical Issues Related to Your Hearing? While there are more than 36 million Americans dealing with hearing loss,◊ hearing aids can benefit nine out of 10 sufferers, and the goal of our experienced hearing care specialists from our Miracle-Ear hearing aid center will be to dramatically improve your hearing ability. We want our customers from Anaheim, Brea, La Habra, Rowland Heights, Atwood, Fullerton, Placentia, Yorba Linda, and the surrounding areas to discover and experience the Miracle-Ear advantage at our local hearing aid center. Give us a call today to learn more about the comfortable, nearly 100% invisible hearing aids that we offer. My career has evolved around interaction and communication with people. I believe as a hearing aid specialist we need to be great communicators and good listeners. Helping people to hear better and enjoy a better quality of life�, enriches my life as much as it does our patients. We take pride in providing excellent and on going customer service. I enjoy my days off with my beautiful wife, going to church and the movie theater. We have a son and a daughter who also live locally. Hello my name is Stephanie Orange I am the Front Office Assistant Manager at the Brea Location, it is a pleasure to meet you! 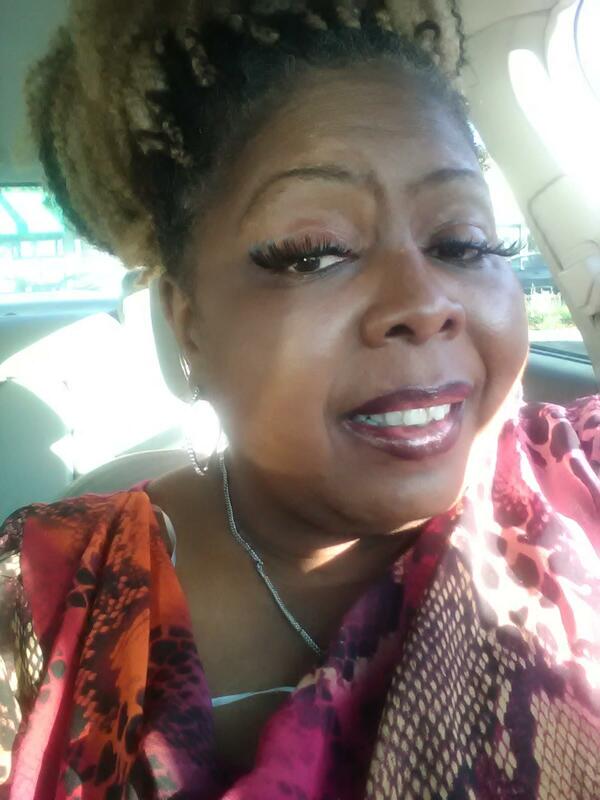 I have been a part of the Miracle Ear team over six years and I love it; it is so refreshing to know that I have helped or touched someones life. 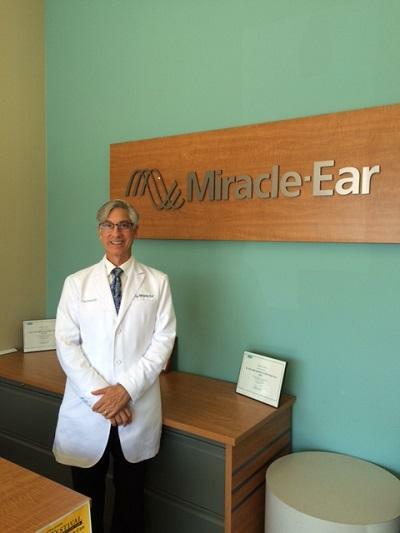 I love what Miracle Ear has to offer when it comes to helping people to hear well. It is my personal goal to help my specialist as much as possible; it is opportunity to help our patience with their hearing instruments. I love assisting in our Clinic. I have lead a long history of helping. When my children were young I would volunteer at school, with girl scouts, and my sons baseball team as well at my church and other organizations where I could offer help. So, please come and meet our team here in Brea. ◊National Institute on Deafness and Other Communication Disorders.